It was great to have the Premier Of Western Australia The Hon Mark McGowan visit the Wheatbelt recently. 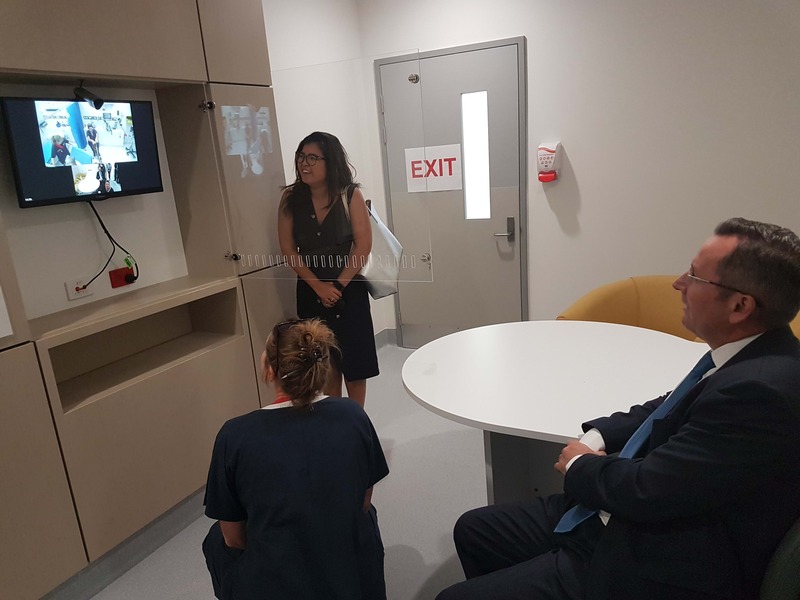 The premier was here to officially open the electorate office for Laurie Graham in Northam and also toured the new facilities at Northam Hospital and caught up with school students and the PCYC. He also took time to speak to Triple M about a range of issues, take a listen. 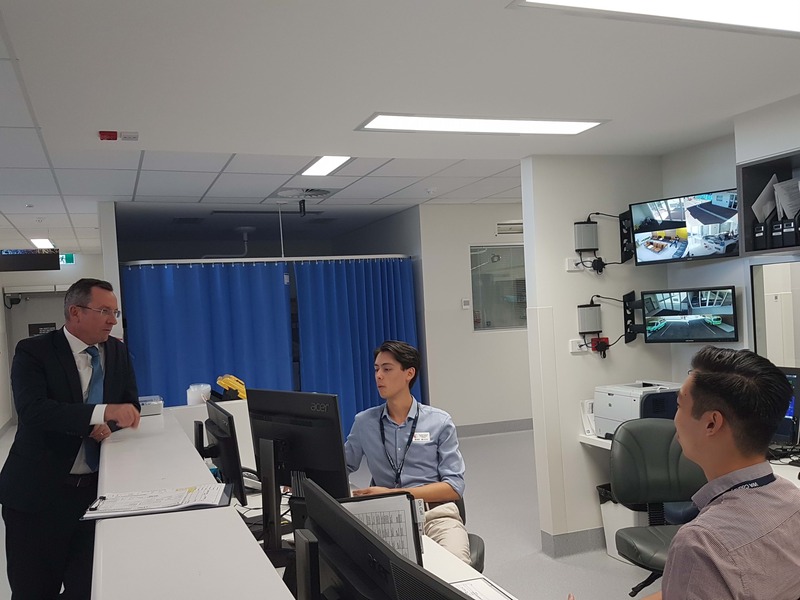 Premier Mark McGowan chats to students from the Rural Clinical School during his tour of the emergency department at Northam Hospital.